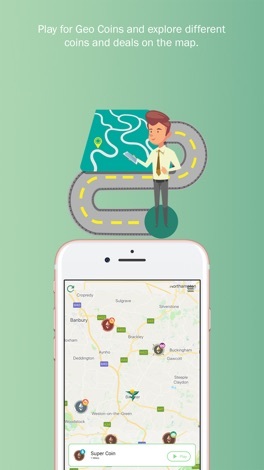 Explore the My Wealth Map App for iOS where we take geocaching to a new level. Get ready for coin drops near your location to play mini games in return for Digital Rewards! The more games you play, the higher your experience points will be to unlock larger amounts of Rewards. All you need is a valid ETH address to play. Please create your wallet through https://trustwalletapp.com for a swift experience. AANA Mobile is the official mobile app for all AANA events. Session information, speaker information and materials, and event details can all be found using AANA Mobile. This is an app for navigating and building an itinerary for INFORMS conference attendees.